Thrilled to be back here blogging again! 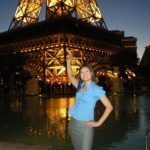 I’ve been all over the web connecting with you through my Facebook videos, my free webinars and my Marketing Your Way to Success Newsletters, but I’ve been missing my blog! 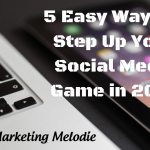 Now that my blog is back, I want to share an exciting upcoming event! I’ll be at SXSW Interactive in Austin for my 5th year. This year I’m involved in 3 official SXSW events that I would love to see you at. Here are the full details. 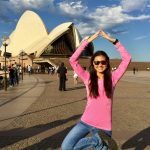 Netwalking Meetup- Saturday March 12th, 9:30am @ JW Marriott Room 207: I’ll be here in full support of my awesome client, Netwalking! 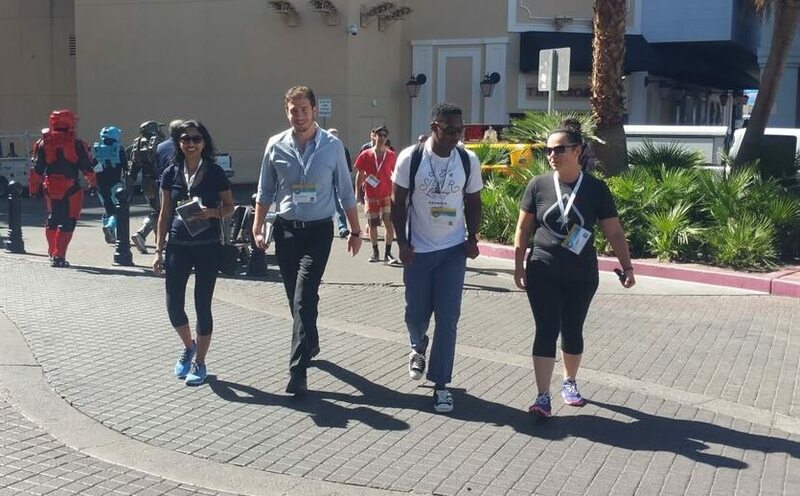 You will learn how to host walking meetings, create lasting impressions while networking and we’ll do a little Netwalking session too! Save this event on your SXSW calendar, HERE. 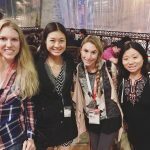 Social Media Mentor Session- Sunday March 13th, 12:30pm @ JW Marriott Room 504: I couldn’t be more excited to be chosen as a Social Media Mentor at SXSW. This is truly an honor and something I am very proud to be a part of. Mentor Sessions enable professionals to gain seven minutes of direct one-on-one career-related counsel from an established and experienced new media professional. Come with your questions in hand and get ready to accelerate your career with marketing and social media insight. 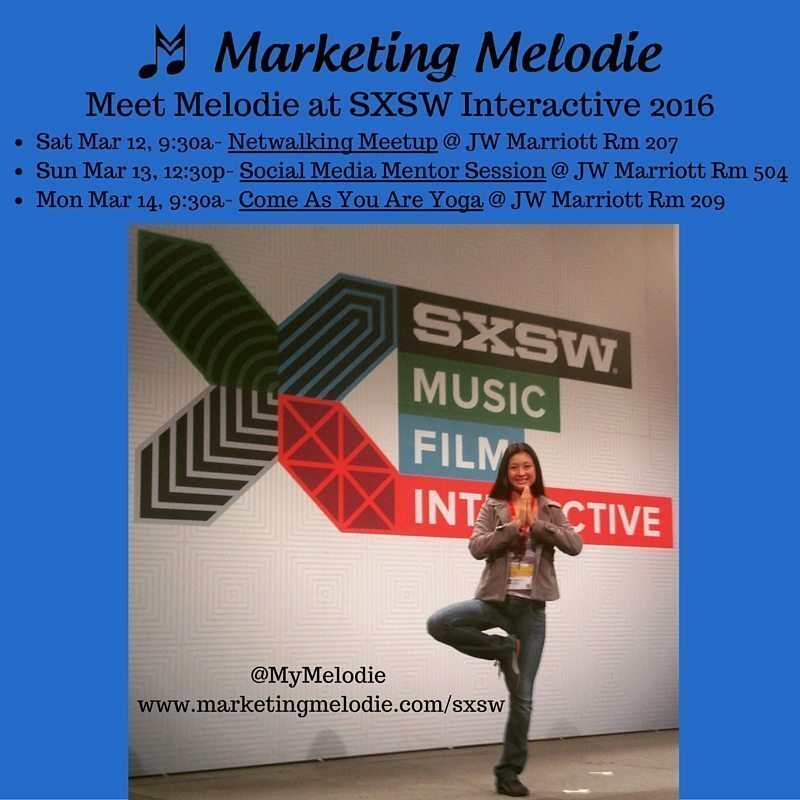 Save my mentor session on your SXSW calendar, HERE. 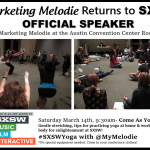 Come As You Are Yoga- Monday March 14th, 9:30am @ JW Marriott Room 209: I am hosting the official SXSW Yoga Meet Up, and I’m calling it, Come As You Are Yoga! You’ll learn relaxing breathing exercises, yoga poses to improve your balance, flexibility & strength and practice stretches you can easily replicate at home and even at work! This is an all levels class. Whether you have never tried yoga or are an advanced yogi, you’ll prepare your mind and body for enlightenment in this class. You will also learn tips on how to incorporate yoga into a busy lifestyle. No special equipment or clothing is needed, come as you are! Lululemon will be providing their amazing yoga mats for us to use! 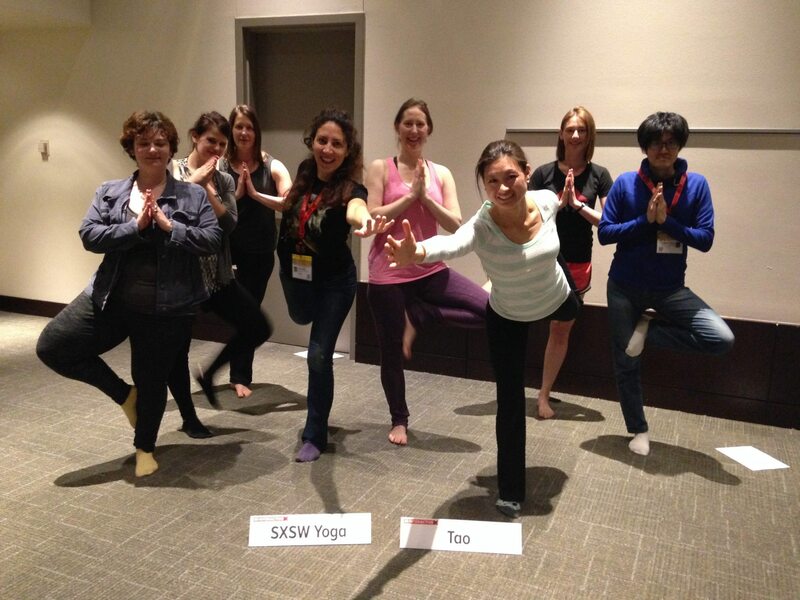 Save my yoga class on your SXSW calendar, HERE. If you plan to be in Austin during SXSW, let me know in the comments. I would love to hear about your plans and any sessions you recommend.